What could be better than diving into cool water on a hot day? In this enormously enjoyable and informative history of swimming, Eric Chaline sums up this most summery of moments with one phrase: pleasure beckons at the water’s edge. 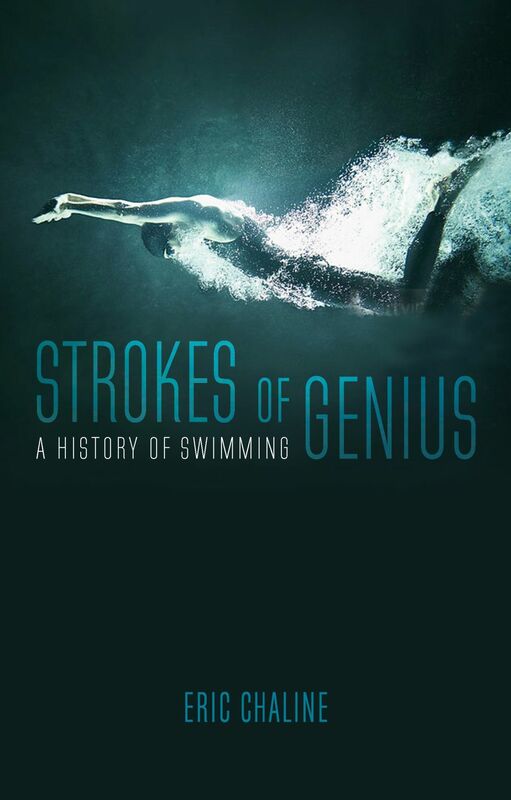 Strokes of Genius traces the history of swimming from the first civilizations to its current worldwide popularity as a sport, fitness pastime, and leisure activity. Chaline explores swimming’s role in ritual, early trade and manufacturing, warfare, and medicine, before describing its transformation in the early modern period into a leisure activity and a competitive sport—the necessary precursors that have made it the most common physical pastime in the developed world. The book celebrates the physicality and sensuality of swimming—attributes that Chaline argues could have contributed to the evolution of the human species. Swimming, like other disciplines that use repetitive movements to train the body and quiet the mind, is also a means of spiritual awakening—a personal journey of discovery. Swimming has attained the status of a cultural marker, denoting eroticism, leisure, endurance, adventure, exploration, and excellence. Strokes of Genius shows that there is not a single story of human swimming, but many currents that merge, diverge, and remerge. Chaline argues that swimming will become particularly important as we look toward a warmer future in which our survival may depend on our ability to adapt to life in an aquatic world.